Pitchfork have posted a previously unreleased Elliott Smith song on their website. The song is called 'The Real Estate' and is a track from the homeless benefit compilation Live From Nowhere Near You: Volume Two. Hear it here. Sometimes I forget how good Elliott Smith's voice sounds, this is an excellent fairly upbeat reminder. 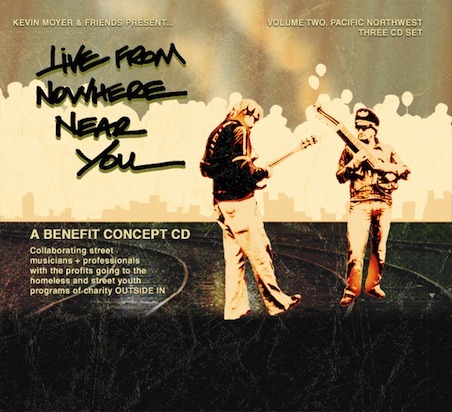 You can pre-order all three discs of Live From Nowhere Near You with the proceeds from the album going to benefit Portland Oregon's homeless youth organisation Outside In.